Right now I can buy a vintage 1975 pet rock off eBay for $24.99 with free shipping. Yes, it's literally a rock – the kind you could go outside and pick up right now. Even after 40-plus years, it’s still a pointless, worthless rock. You see where I’m going here. Just like the rock, B2B branding is not a new concept, but the mindset about it can be similar. I call it the pet rock syndrome. B2B companies believe branding is of limited value – if not downright unnecessary. That leads company leadership to ignore or poorly invest in it, even though we’re seeing a shift driven by millennials. Branding is much more than having a Facebook page or getting a new logo – it’s about your reputation and value as a company. Investing in branding is investing in your future, and it will come as no surprise that it’s becoming even more important as millennials rise in the workforce. If you don’t start investing in branding now, you’ll wonder why in a few years or even months. Here are my theories about why B2Bs don’t invest in branding and what B2B branding research is proving about its value to your millennial customers and employees. Businesses are run by people. While your company might sell services or products that only other businesses will use, you’re still interacting with their employees. They are your business connections, and it’s likely you’ve built up rapport with them over time, so you feel safe. Here’s the thing. The workforce is aging, and your investors and industry will soon change as a new, younger generation moves into management. While 77% of millennials are loyal to a brand because of a great product, brand recognition and trust immediately follow that (at 69%). Millennials are the most brand-loyal generation, and we’re the largest living generation, having surpassed baby boomers in 2016. By 2030, millennials will make up 50 percent of the U.S. workforce. That means you will soon be interacting with more and more millennials who care about your branding. Branding matters for the future success of your company’s bottom line. While competitive pay is important to retention and recruiting, it’s not everything. A study of 25- to 35-year-olds found that they were willing to let go of $7,600 for better career development and work/life balance. Most of the early research about millennials said they were entitled and narcissistic. That’s way off the mark, and more recent studies prove it. What you see when your younger employees leave on time each day is laziness. But millennials see work/life balance. Your work moto might be work harder and faster no matter what, but their moto might be work hard with meaning. Here’s the secret: millennials want a balanced, purposed-filled life, at work and at home. That’s why branding matters. Branding is about your depth as a company – what you value and what you stand for. Companies that don’t value or stand for anything beyond the bottom line won’t have a quality brand. You won’t get quality millennial employees either, regardless of how much money you offer. 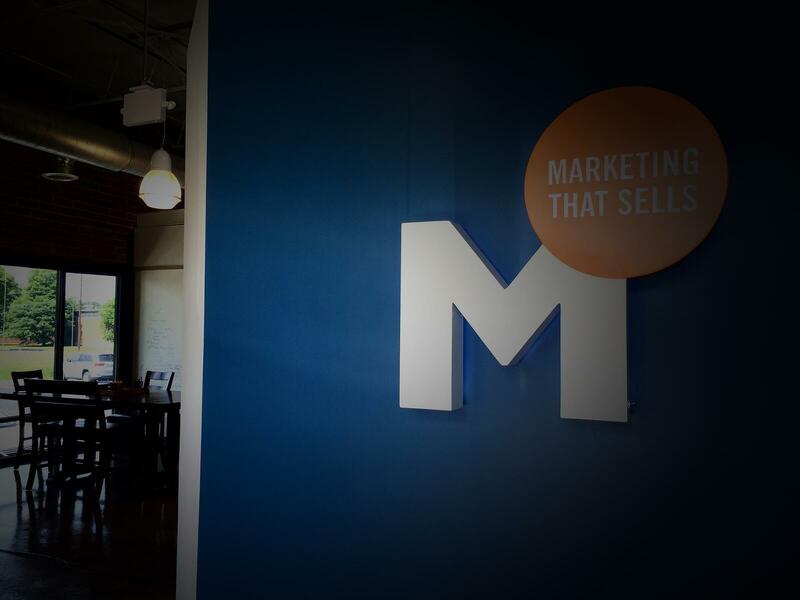 This ties directly into the shift from traditional marketing to inbound marketing, our specialty. Millennials strongly dislike advertisements. Ad blocking software is everywhere. Instead, millennials respond to content marketing – where companies produce valuable content and engage in conversations in their industry. Being an authentic brand isn’t as easy as updating the copy on your website. According to Digital Intelligence Today, authenticity includes continuity, credibility, integrity, and symbolism. (You can even take a test to see how credible your brand is.) Symbolism, or having a cause, has a huge effect on branding and your bottom line. Almost three-quarters (70 percent) of millennials will spend more on brands that support causes they care about. The corporate American mindset, where attorneys doublecheck each word and shy away from company personality and interactions on social media, doesn’t look good to millennials, your investors, employees, and future leadership. Start loosening up your language and personally engage with real people. That’s a B2B branding strategy millennials will love. 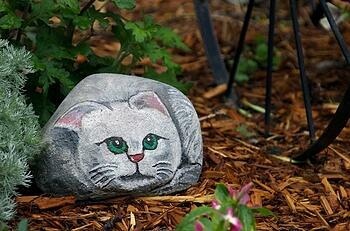 I started my discussion on branding with the pet rock. Now I need to do a little backpedaling and admit that, as most writers do, I admire the wit of Gary Dahl. His pet rock succeeded in large part because of his 32-page training manual, which was an ingenious copywriting feat. Once the fad faded, Dahl had sold about 1.5 million rocks at $3.95 each, which isn’t bad. Even though Dahl’s pet rocks were an overnight success, we all still laugh at how silly and worthless they were. If you take anything away from this blog, just remember, branding is not a pet rock. Whenever someone is tempted to say branding is unimportant, point back to the research on millennials – because the present and future is in branding. Want to learn more about B2B marketing and branding and how it can benefit your business? We publish weekly blogs that you don't want to miss.